It’s been over 2 weeks since my last blog post and that’s because it has been non-stop for me. Between my full-time job and Yoga-urt, it’s been 12-16 hour days for as long as I can remember. The work never ends. I’m not complaining as this is what I signed up for, but it’s a lot. I’m not sure where to begin but overall, the last 2 weeks have been good. 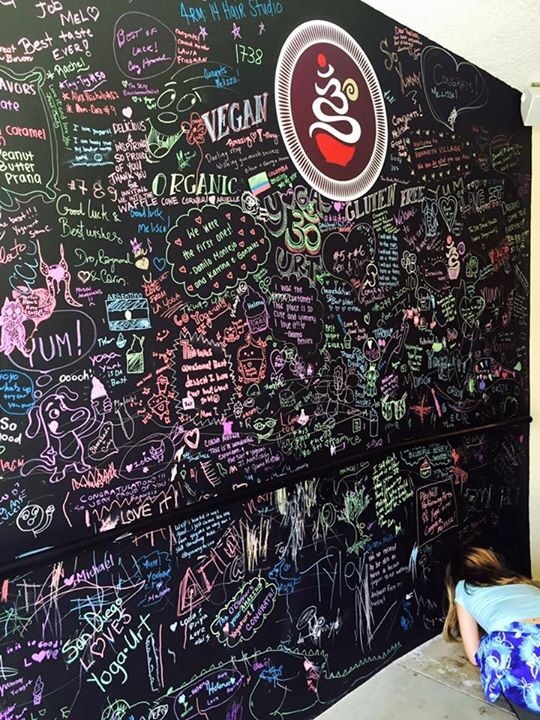 Our customers love our soft serve and smoothies. I love seeing people’s reactions when they taste it. They are so happy. Most people are super nice and are glad that we exist. We had some staff turnover at the store, but we are building a nice team and I am hopeful that will continue. Our big thing now is to improve our operations. Since we are making our own product from scratch, we need to improve our production schedule so that we make enough so that we don’t run out of Flavors, but not too much where we have to throw some out. My soft serve team and I worked out a schedule and we are giving it a try this week. but now we are actually seeing how many people come in. Hope to have that nailed down soon. Our sales have been pretty good. There’s room for improvement for sure, but for 3 weeks in, they are good. The trick right now is to get our name out there and to explain how unique and special our product is. All of this is marketing and with my limited time and budget, I will be focusing on that in the coming weeks. Yesterday, the health inspector came out to give us our letter grading. We got an A. Yay!!! That was a relief. 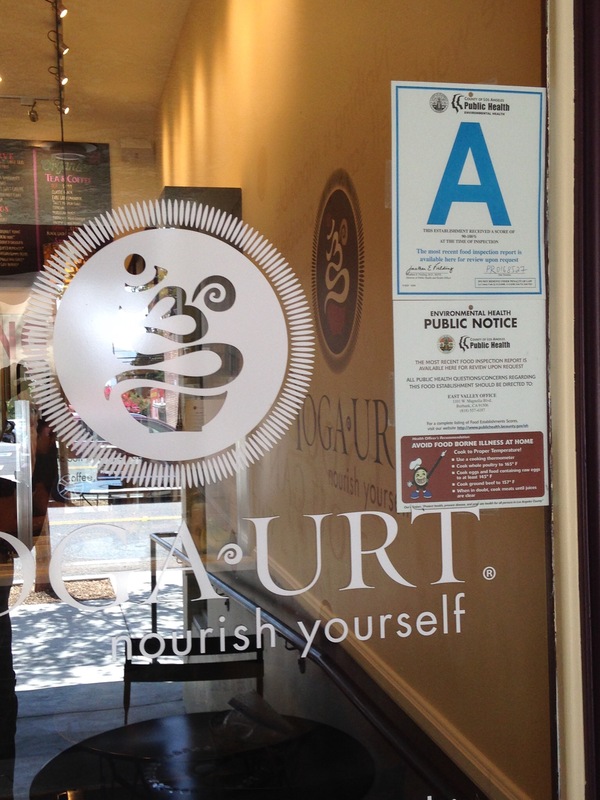 I can’t believe that I opened a restaurant with an A rating. Pretty crazy! My hope is that in a few weeks, things will normalize and I can have a more balanced life. I might be fooling myself, but that is the hope.